Latest trailer is a beefy 13 minutes. 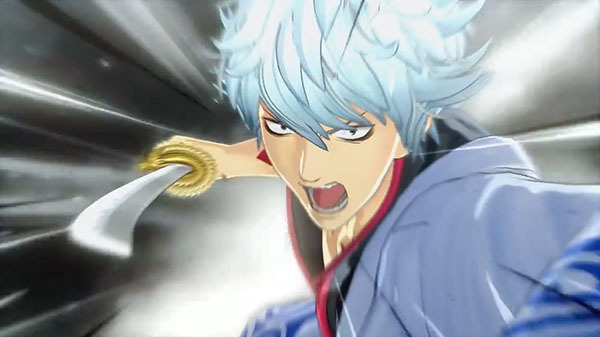 Bandai Namco has released the third official trailer for Gintama Rumble. Gintama Rumble will launch for PlayStation 4 and PS Vita in Japan, as well as for PlayStation 4 with English subtitles in Southeast Asia (Singapore, Malaysia, Thailand, Indonesia, and Philippines), on January 18, 2018. Update 12/08/17 at 1:15 a.m.: Bandai Namco Entertainment Asia has released an English version of the trailer, as well as announced that retail day-one physical purchases of the game will include a “Gintama & Elizabeth” dual-sided fan, and retail day-one and digital early purchases will include the “Neo Armstrong Cyclone Jet Armstrong Cannon,” “Golden Elizabeth,” and “Silver Elizabeth” downloadable content.